The DJ and producer from Spain reaches a new milestone in his career releasing “Cat & Mouse” on Armin Van Buuren’s label. Slowly but surely GRAZZE keeps moving up the path that consolidates his trajectory as a prolific producer. 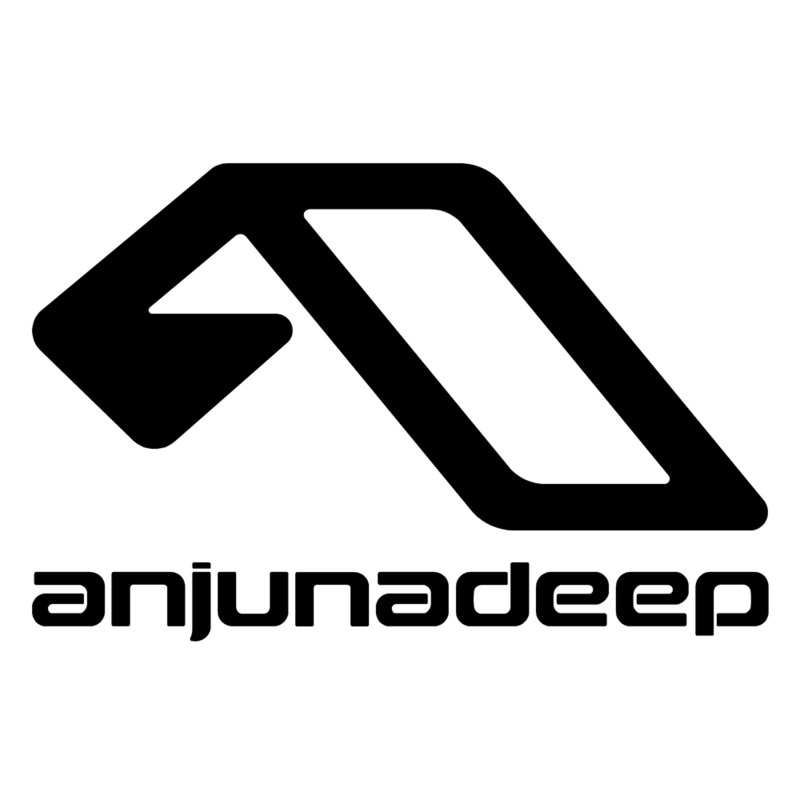 To his recent releases on Tiger, Baroque and Glasgow Underground now joins the renowned Armin van Buuren’s Armada sublabel: Electronic Elements. 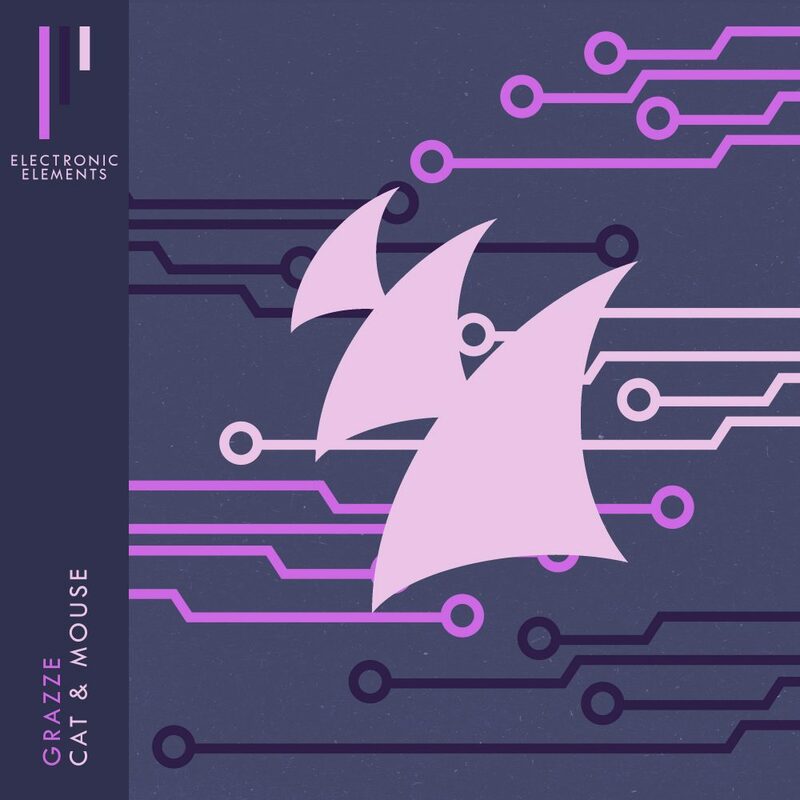 “Cat & Mouse” is the name of GRAZZE’s project. A track that when listened to explains by itself why he is blamed for such an important milestone in the Spanish’s career. “Cat & Mouse” is a definite game-changer in the club circuit. From the agile beats to the instinctive changes in direction, this track catches listeners under its spell before releasing them and resuming the chase again. “Cat & Mouse” is available from Monday 19th of November via Armada Electronic Elements.